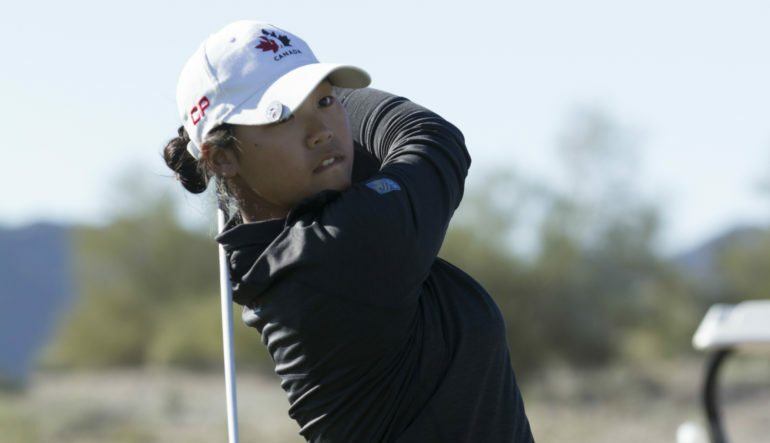 Development Squad’s Monet Chun carded a 1-under-par 71 in the opening round of the Investors Group Ontario Women’s Amateur to sit T2 at Galt Country Club in Cambridge, Ont. 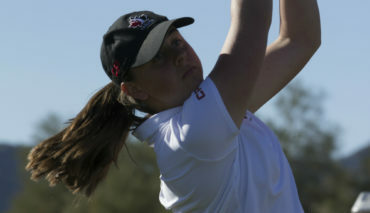 Unionville, Ont., native Kelsey Sear is leading the way at 3 under par after opening-round 69 powered by five birdies. Chun (Richmond Hill, Ont.) recorded five birdies, two bogeys, and a double-bogey in Tuesday’s first round to sit two shots back of Sear alongside Madeline Marck-Sherk (Ridgeway, Ont.). The 16-year-old Chun is enjoying a successful season rookie year on the Team Canada Development Squad. Chun won the 2017 Future Links driven by Acura Ontario Championship at Brockville Country Club in May, and the Summit Golf and Country Club member recorded an impressive ninth place finish at the Ladies Porter Cup in June. Chun’s Development Squad teammate Chloe Currie is T4 at 1 over par. Currie, 17, carded a 73 in round one to sit four shots back of Sear alongside Sarah Beqaj (Toronto), Victoria Zheng (Markham, Ont.) Courtney Tolton (Mitchell, Ont.) and Danielle Sawyer (Grafton, Ont.). 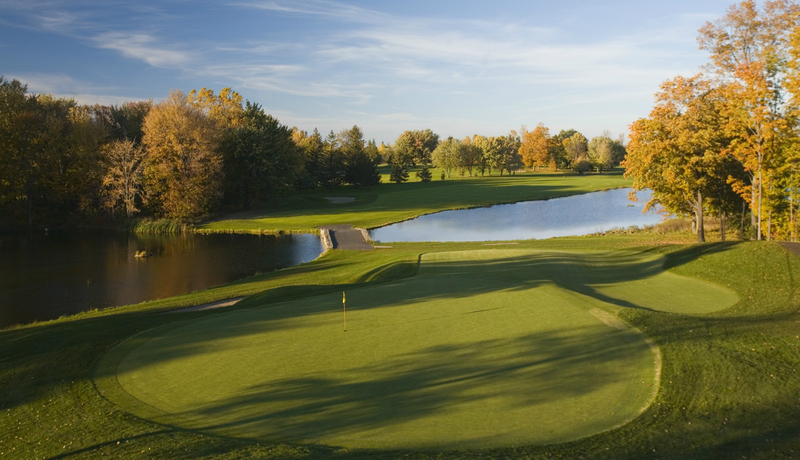 Currie, from Mississauga, Ont., was T5 at the 2017 Future Links driven by Acura Ontario Championship and is the defending Ontario Junior Girls champion.